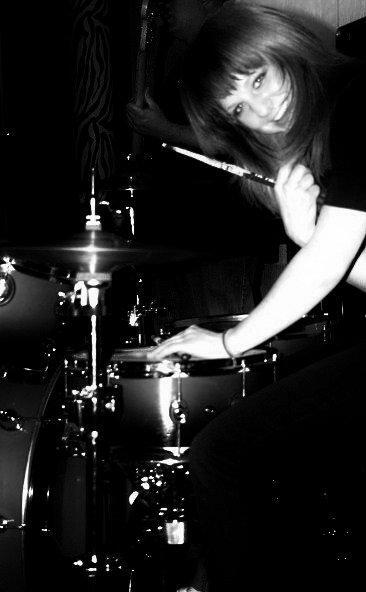 This week, we sit down with Stephanie Williams, who plays in nearly every band in Kansas City, it seems. She plays with The Prolific, The Clementines, The Cave Girls, Claire and the Crowded Stage, Adam Evolving, and by the time of this posting, there's no telling who else. Catch the beat right here! On The Beat is a weekly interview brought to you by drummer Sergio Moreno (of Hillary Watts Riot and Alacartoona), and features some of the many talented drummers in the Kansas City area.